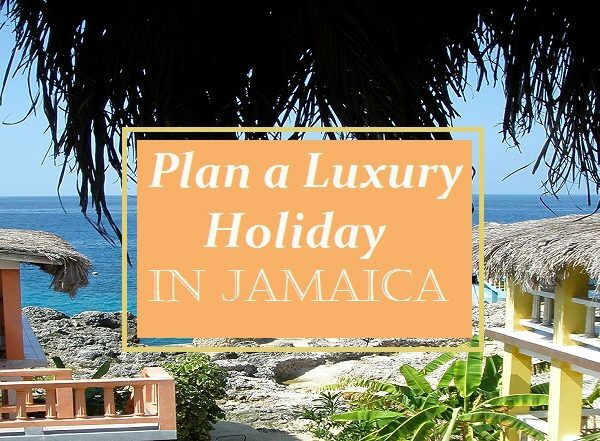 While transportation is one of the most important things to take care of when planning a Jamaican vacation, but what will you do once you arrive? There’s a lot to see and learn by walking the streets and watching daily life unfold around you, but you don’t want to miss out on some of the exciting tours in Montego Bay. Spend a full day deep in the Blue Mountains with Caribbean World Enterprises. Visit a coffee plantation to see how some of the best coffee in the world is grown, and then listen to the birds sing while you enjoy lunch at New Kingston’s Liguanea Club. This is a unique restaurant that serves authentic Jamaican dishes alongside more familiar pub foods. The Rose Hall Great House & Luminous Lagoon Night Tour is perfect for anyone ready to see what happens outdoors on a warm Jamaican night. The highlight of the tour is the moonlight swim in the Luminous Lagoon, but you have to make it through some of the spookiest houses in Montego Bay to get to that experience. You’ll learn about the famous White Witch of Rose Hall while exploring the Rose Hall Great House, and there are some other homes that will give you the shivers. It all ends with a boat ride and an unforgettable dip in the lagoon, which is illuminated by glowing microorganisms. 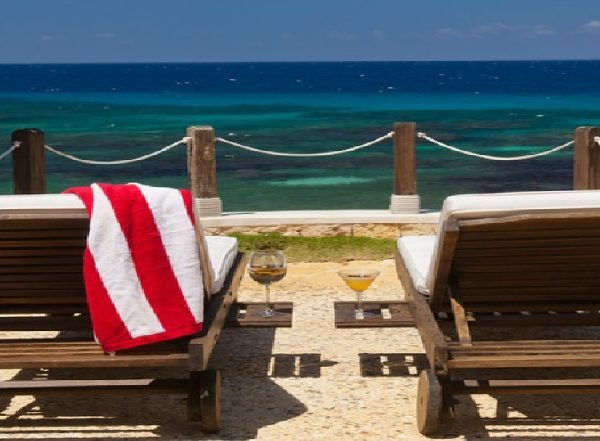 Our experienced drivers can take you to any of these excursions and ensure that you have a safe ride back to your hotel or villa, but you must book these excursions in advance through their respective tour companies. 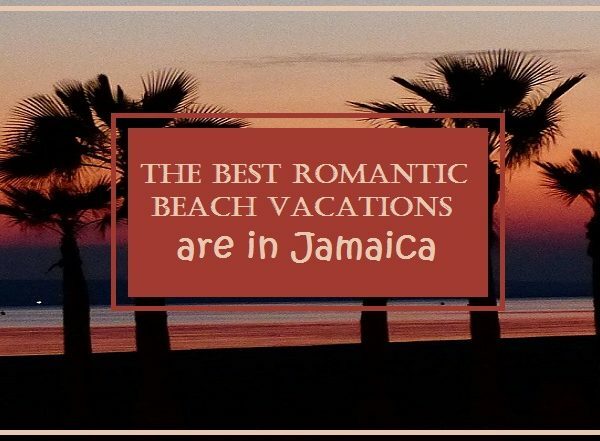 If you need help with that process or would rather our friendly and trustworthy drivers serve as your tour guides, consider one of our Montego Bay Jamaica Adventure Tours with a personal driver.